Need Help? 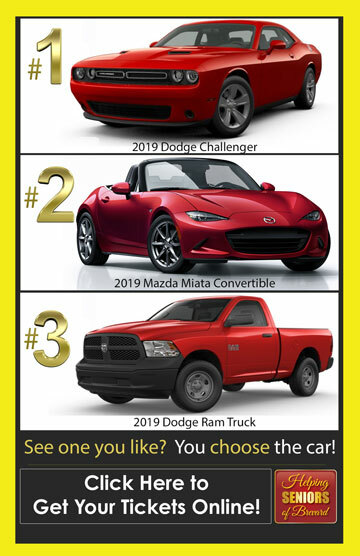 Call 321-437-7770. Our Senior Information Helpline has served 1800+ cases to date. More than a referral, Helping Seniors takes problems through solution. We provide education and encouragement va our comprehensive media outreach providing information and education to promote quality of life for seniors. Senior Advocacy – Our Senior Advocacy Council, composed of community volunteers and team members, tracks topics of interest to the nearly 50% of Brevard County 50+ population. To inform. To educate. To connect. It’s inevitable, we are all going to become one of the largest demographic segments in America today…a senior citizen. In Brevard County alone, seniors account for 1 in 4 people. That number is growing daily and this shift makes it clearly evident how important and necessary charting the right path will be. Our aging community is faced with many seniors that cannot afford healthcare and insurance while providing for basic living needs. As rising costs inhibit people from saving money for future contingencies, we must adapt to ensure a continuum of care and ability to age with dignity. Priorities change, so also must programs and funding mechanisms. Joe Steckler, after serving as a Naval Officer for 30 years with his last assignment being the Commanding Officer of the U.S. Naval Retirement Home, went on to work 20 years in Brevard’s elder care system. During that time, he worked to found and develop the Brevard Alzheimer’s Foundation. He also created many programs to help people including the first Americorps Project Elderserve, State of Florida RELIEF Program, Robert Wood Johnson Interfaith Respite Coalition, three dementia care centers and a $2 million endowment. Joe is now using his experience by forming a nonprofit organization entitled Helping Seniors of Brevard County, Inc. in 2011. He opened the organization’s first office, in Rockledge, bring on board an information specialist for case management and a marketing professional. In the three years since incorporating, Helping Seniors of Brevard has recruited eight volunteer Board members, received donated office space, developed a database and website, and secured national and local financial support. In addition, extensive media efforts have been developed including newspaper columns, weekly radio programs, and already nearly 100 TV shows you can view on cable or online on demand. Unlike other agencies helping seniors, Helping Seniors of Brevard’s vision reaches further to ensure all 120,000 65+ seniors in Brevard County are connected with valuable information that is important and specifically tailored to provide individual benefits. With this connectivity, it will help stamp out the fear and confusion that aging often times brings with it. We invite you to explore this website for information on our outbound media programs, our Senior Advocacy efforts, as well as connecting with us on Social Media – be it Facebook, Twitter, LinkedIn or Google+. 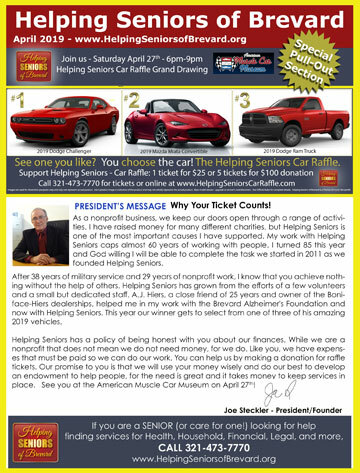 And, we invite you to get involved – as a 501(c)(3) not-for-profit, we depend on assistance of friends and business partners who do care about our areaSeniors. 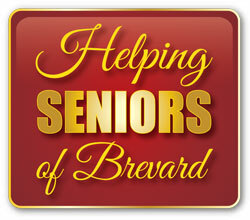 Thank-you, for your interest in Helping Seniors of Brevard.